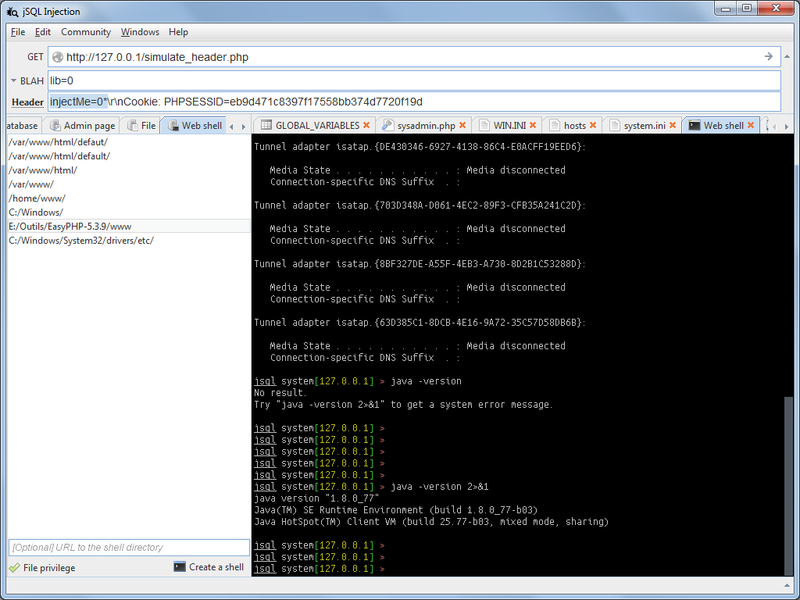 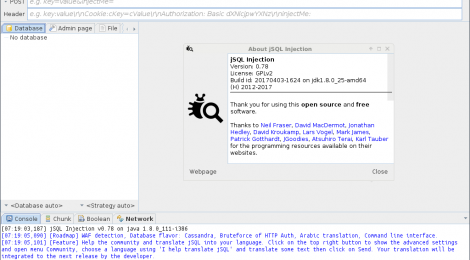 Browse: Home / JSQL Injection v0.78 – a java tool for automatic database injection. 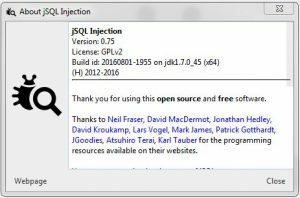 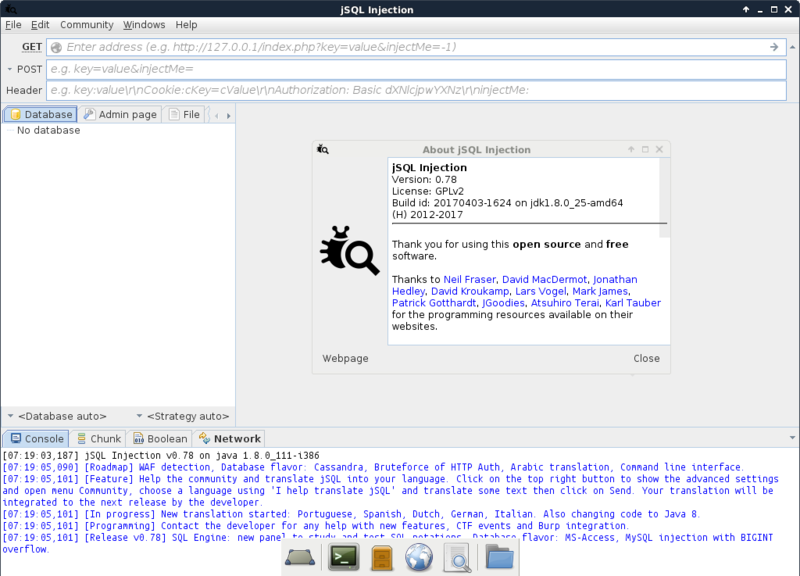 JSQL Injection v0.78 – a java tool for automatic database injection. 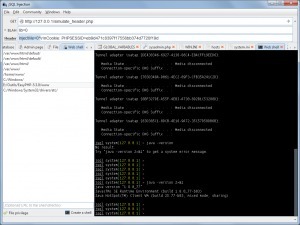 ← FeatherDuster v0.2 – An automated cryptanalysis tool.